The Perspectives Vanier paper has been published since December 2003. The main objective of this bilingual publication is to inform and showcase people who live in “Quartier” Vanier. A small army of volunteer newsies distribute the paper to the 8,000 doors found in Vanier. The paper is published 10 times per year. We have received many requests over the years to make the paper available on-line. We are happy to oblige! 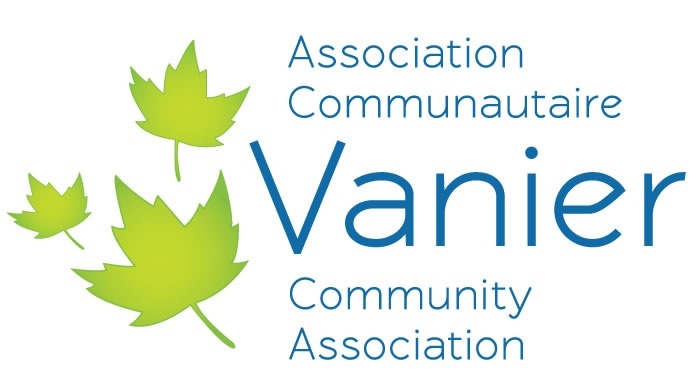 This has been made possible because of a partnership with the Vanier Community Service Centre and Together for Vanier.